* An exchange, involving the buying or selling of goods or services? 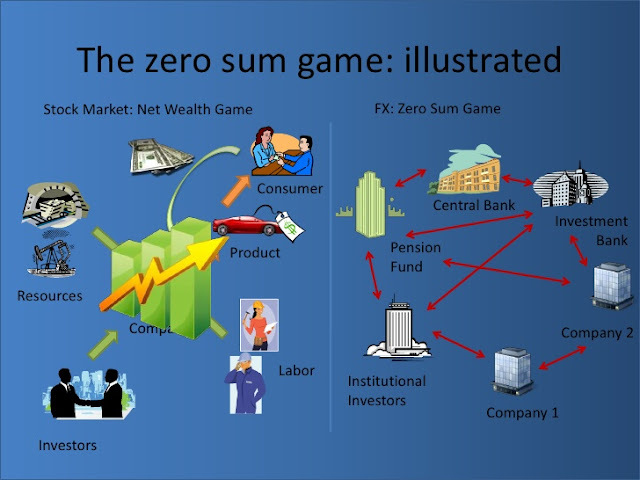 * A game that can be exciting for speculators? * A tool, for example, one that enables traders to hedge the market? * A war, albeit one without bloodshed? * A business that happens to be the most difficult thing in the world? hedgers and speculators. The hedgers are those seeking to minimize and manage price risk. Speculators are those willing to take on risk in the hope of making a profit. It doesn’t matter whether you are either a speculator or a hedger. We all need to treat trading as a business. 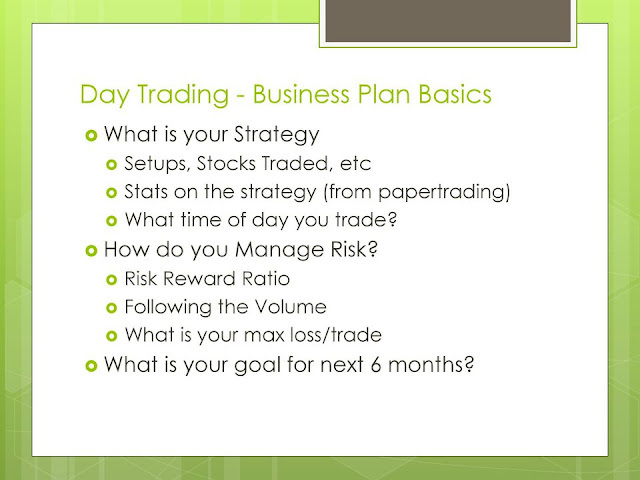 Why Do You Need a Business Plan for Trading? In the following, we will reason why you need a business plan and how to compare it with a normal business. In 2008 and 2009, some individuals and mutual funds found that their accounts lost 50 percent of their value. If you had been holding stocks of blue chips—General Motors (GM), AIG, or Citibank (C)—for 20 years, those stock values dropped 90 percent. It’s a very scary situation. To protect what you’ve earned is not an easy job in today’s fast-changing, volatile market. Should you exit or hold tight? 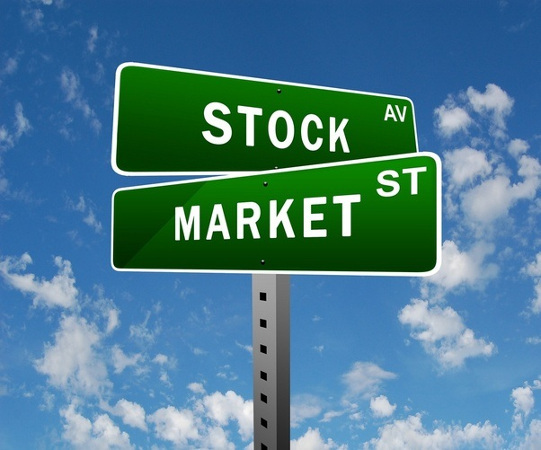 Should you buy more shares or take partial profits? Able Trend helps you answer these questions. The software allows you to quickly and easily auto-scan the markets in your 401(k) or IRA accounts. You can instantly con- firm that support levels are still in place for your retirement investments. 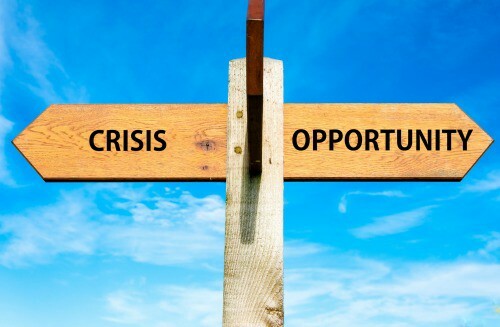 You can place stop orders to ensure that a market crash won’t mean a major setback to your financial security. 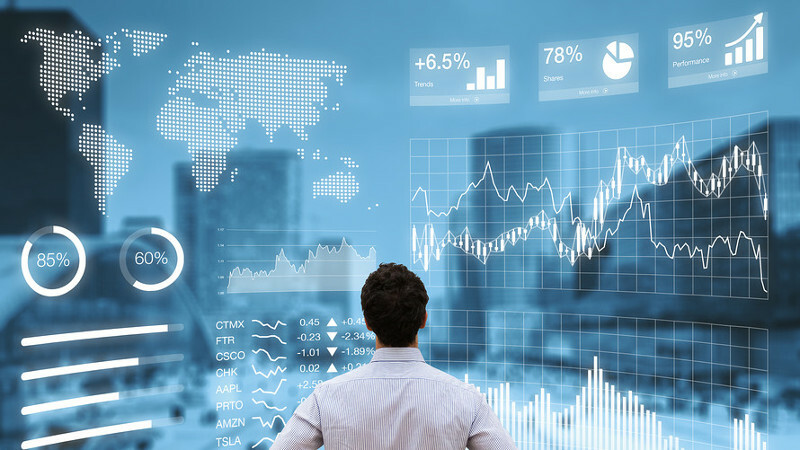 To prepare for the greatest financial crisis we’ve ever seen in modern times, you need to use an advanced trading tool, such as Able Trend, for a ground-zero look at what’s unfolding globally. You need a more precise view of the markets than has ever before been possible! 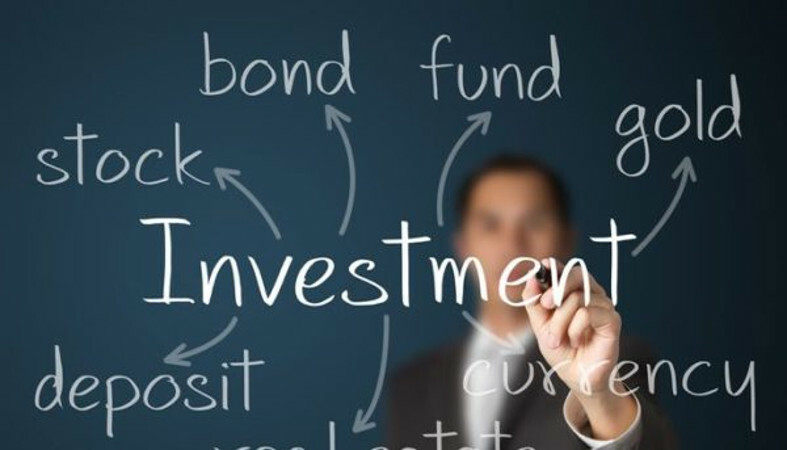 You need a more coolheaded guide, helping you find early trends around the world that offer the greatest investment opportunity, while helping you manage your risk. Instead of following the crowd, you’ll have a chance to get in ahead of the crowd as you find early trends that most investors don’t even know exist yet. 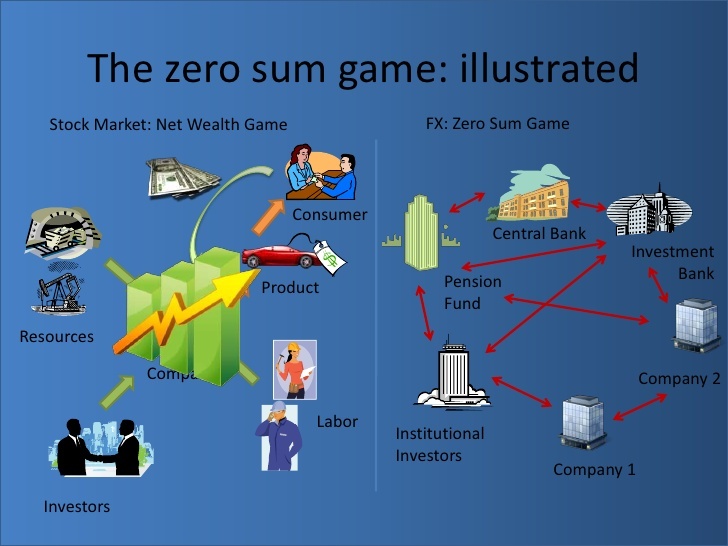 Remember, trading is a zero-sum game. Trading doesn’t create wealth, but rather it transfers wealth from one to another. It is peaceful on the surface, but it is a war without guns and bloodshed. Remember, if you win, someone must lose, and vice versa. As we know, the final purpose of any war is to achieve economic or financial goals. Some people view trading as a big gambling game. 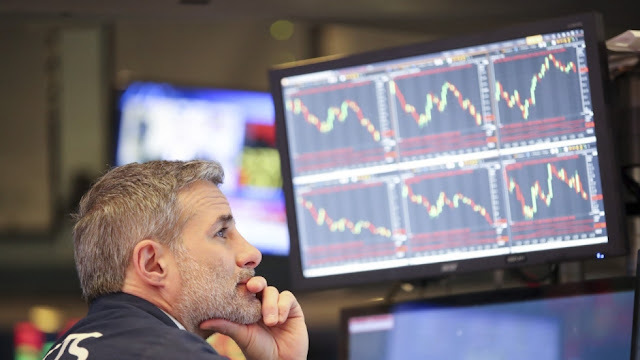 Many years ago, if you told others that you were a futures trader, people might think you were a risky speculator, and you were not considered as being anything other than a gambler. In fact, trading actually arises from the real needs of the economic and financial activities of society. I don’t need to spend much time explaining this. There are libraries of books about what trading and the markets are. The critical point is this: Trading is a business. Since it is a business, we must treat it as a business, and not as a gambling game. Since it has the nature of war, we should be well prepared before jumping into the “war zone” of trading. However, as yet there are no business schools or universities that officially teach the business of trading. There are no such trading-related courses, or majors, or degrees for trading within our school system. Hundreds of billions of dollars exchange hands each year from one to another through the trading business, and yet there is little in the way of education to help people run their trading as a business, rather than a game of chance. 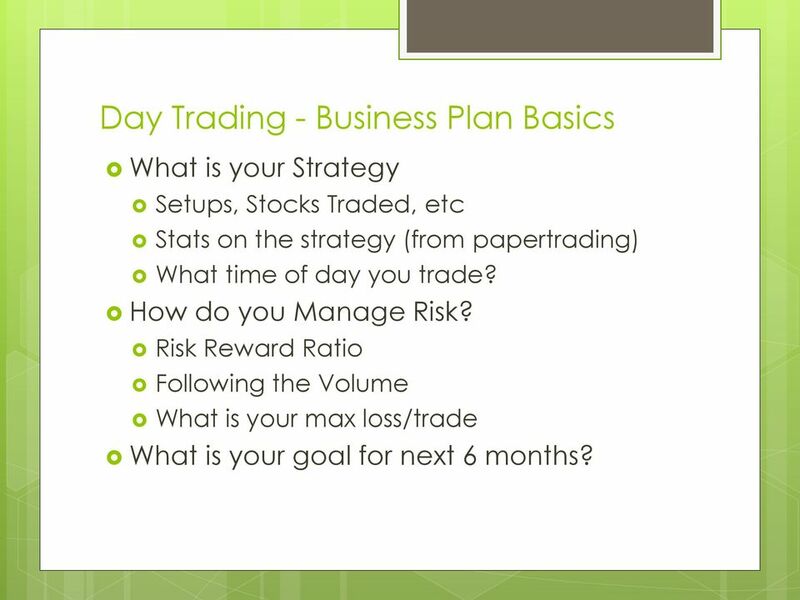 Most traders come to the markets without a business plan for trading or even knowing what the basics of their business plan should be. Fighting a war without a plan is equivalent to suicide. The only way to succeed is to use a proven winning system and stick to it. You must have a trading plan before you make any trades—and while a trade is under way, you must stick to it. Do not change your plan during the trading session unless you have a very good reason to do so. You can change your plan in future trades based on what you learn, but changing your plan mid-trade is usually based on emotion and leads to more severe losses. Enter the trading battlefield armed with time-tested risk management and money management strategies. This helps to remove guesswork and emotion in trading. 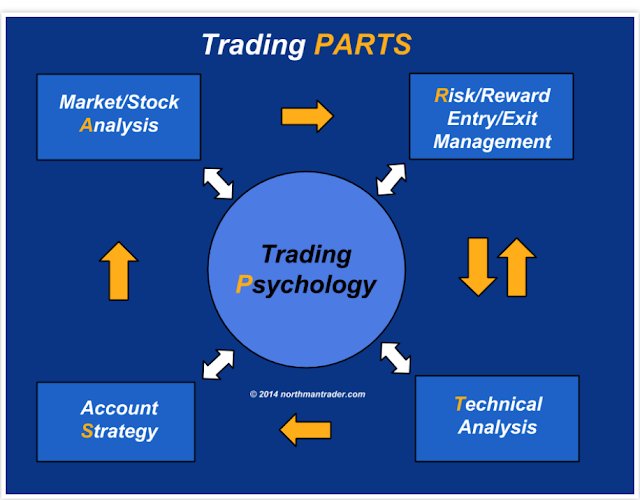 The strategies and signals you will use to execute your trade are critical aspects of your overall trading plan. As when starting any business, you need a business plan to run your trading business. 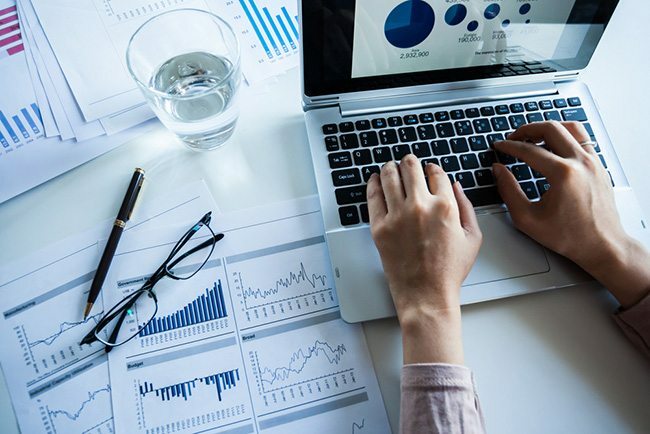 Table 4.1 is an outline of the basic features you should incorporate into your trading business plan, as they compare to the features that are normally included in any standard business plan.